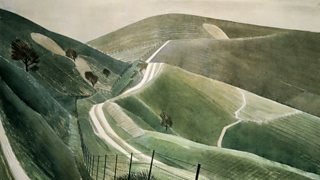 Alexandra Harris explores the life and work of the elusive artist Eric Ravilious. 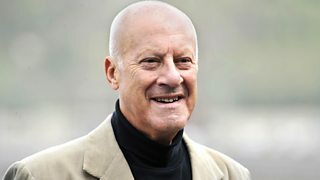 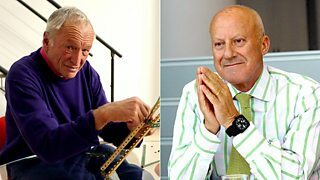 James considers the architect who has transformed the world's skylines and landscapes. 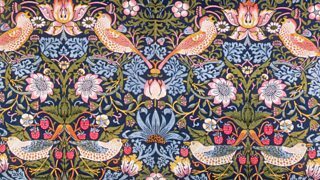 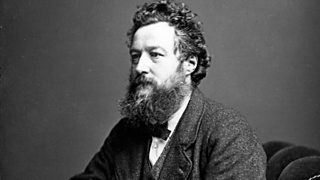 The dreams, desires and romantic visions of William Morris and friends.